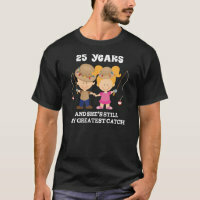 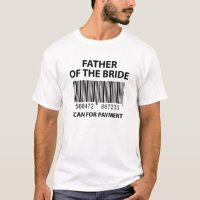 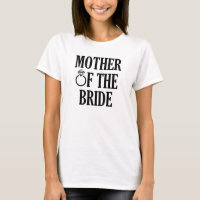 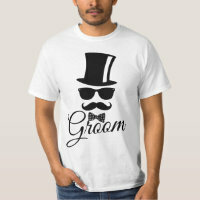 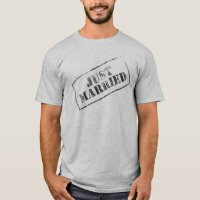 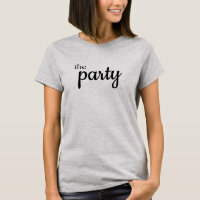 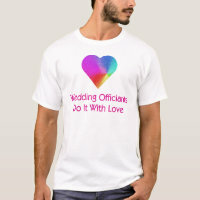 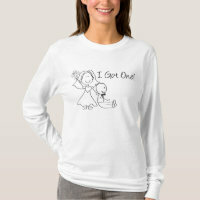 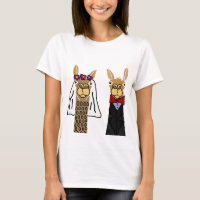 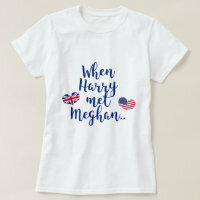 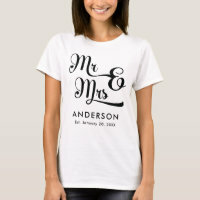 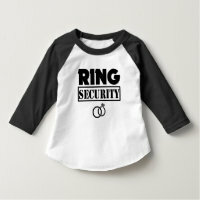 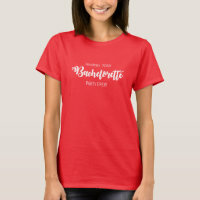 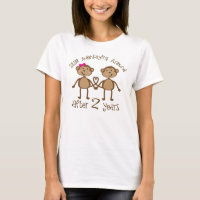 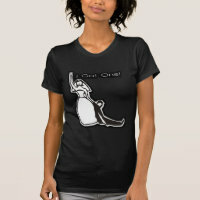 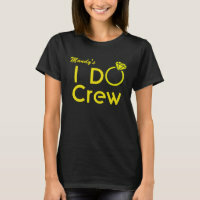 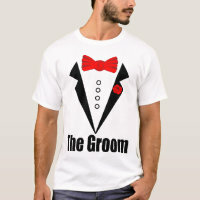 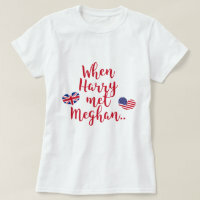 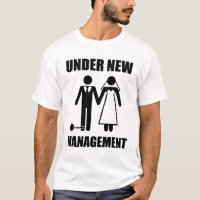 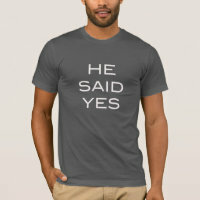 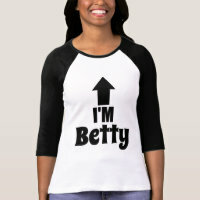 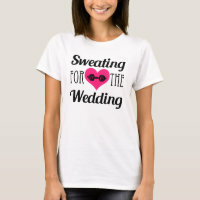 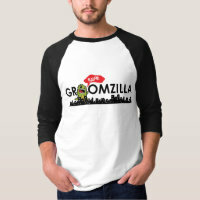 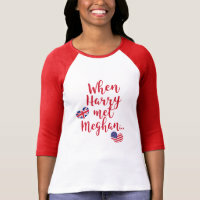 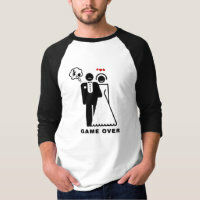 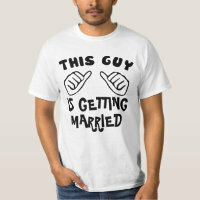 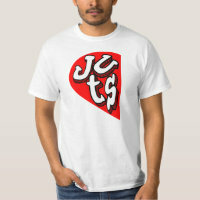 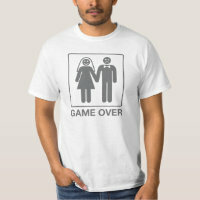 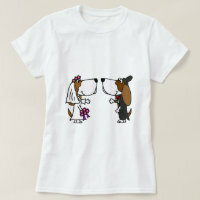 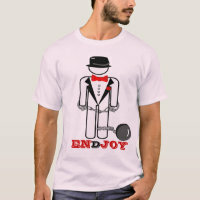 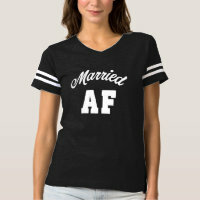 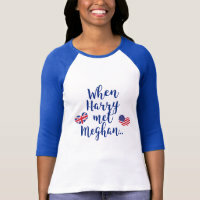 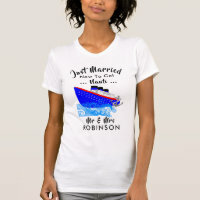 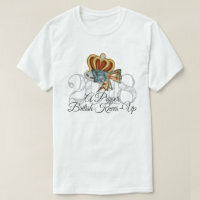 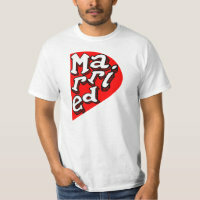 This wedding t-shirts is perfect for the bride to be with a good sense of humour! Buy it for yourself or a great laugh at a wedding shower! Danger - Mother Of The Groom This Danger wedding party gift collection is perfect for your entire wedding party to show them how much you appreciate being an essential part of your wedding. 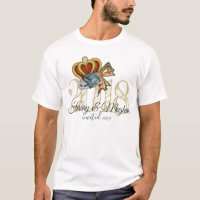 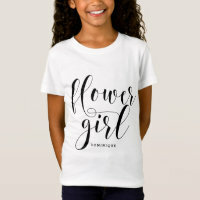 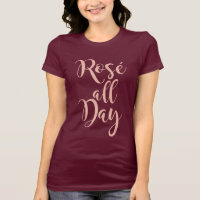 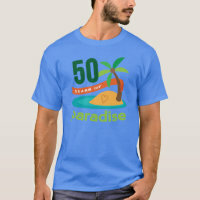 This collection includes bride, bridesmaid, groom, mother of the bride, father of the bride, father of the groom, mother of the groom, maid of honor, groomsman, best man, and flower girl. 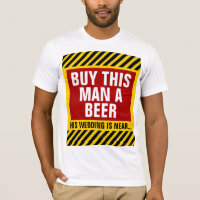 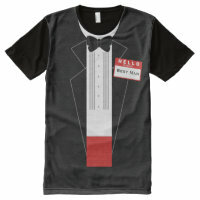 Groom's Shirt with a Funny Quote : Sold!